It was almost a year and a half ago. 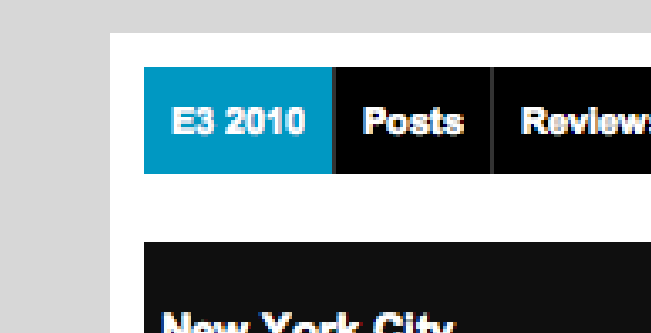 E3 2009 kicked off that day, and Hideo Kojima had just revealed Metal Gear Rising at the Microsoft press conference. Many considered that the high point of the press conference, and in retrospect, it may have been. 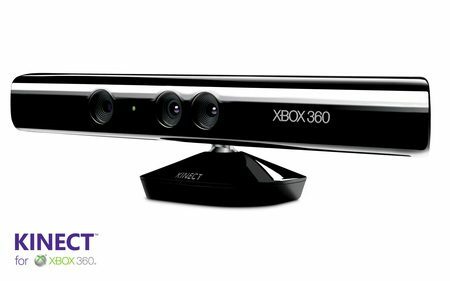 Soon after, Microsoft let our eyes gaze upon Kinect (codenamed Project Natal at the time) for the first time. A video is shown of a TV screen stating: “Introducing a new way to play– No Controller Required.” “Ok,” I thought to myself, “this could be pretty interesting.” Disappointment soon kicked in when all I saw was a boys flailing their arms and legs, and a family coming together to play a driving game. None of that looked much different from what we’ve seen on Nintendo Wii before. However, my hopes for a new innovation began to rise again a little further on into the video. A young guy walks up to the TV screen and has his skateboard scanned into the game. I was suddenly interested again. Maybe this could change the way we play games? Maybe this could be more than just a glorified EyeToy? After the device scanned the young lady in the video and voice recognition was shown, I became a believer in Kinect. 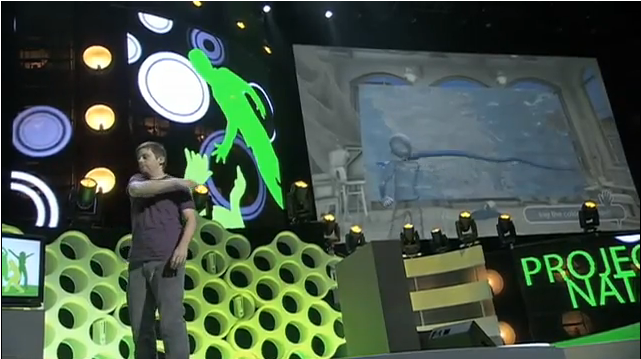 We’re brought back on stage and what impressed me was the demonstration of painting with the Kinect. It wasn’t just because I could finally live out my fantasy to become a painter, it was how accurate and sensitive it was to his motions. THEN, we see another video with Milo! You all remember Milo? Of course you do. 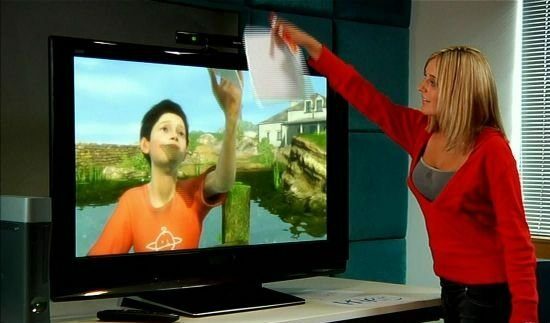 This demonstration had me sold on Kinect. Being able to speak and interact with a character in a game was mind blowing! After E3 2009 was all said and done, I firmly believed Microsoft stole the show. I remember showing all my non-gamer friends YouTube videos, people telling me they were doing school papers on the technology, and getting myself ready for the future of gaming. It is now November 3, 2010… What the heck happened!? 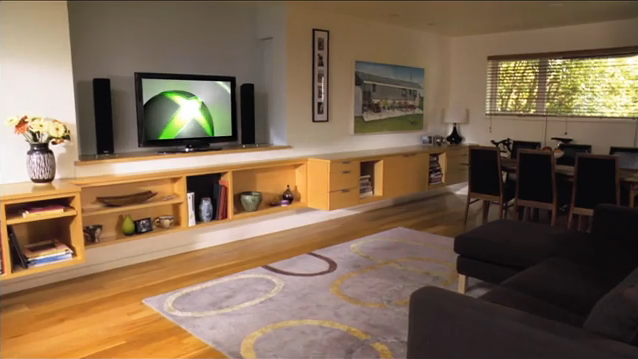 Remember when Microsoft showed off all these tech demos, the possibilities were endless? Remember when we thought we would be practically in the game interacting with enemies and boss characters!? A year and a half later, and the launch line-up is seemingly worse than the tech demos shown at E3 2009. Tech demos are supposed to show off the possibilities, but instead we get tech demos packaged as full retail games. 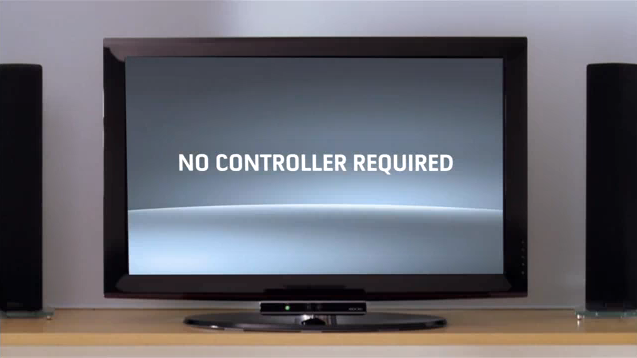 The PlayStation Move controller was revealed during E3 2009 a day later, and I thought that Sony was finished. How can another motion controller possibly compete with the technology that Kinect featured. Right now, I have to say the Move controller launch has been more successful than what Kinect’s launch seems like it’s going to be later tonight. It goes to show that technology doesn’t mean everything. I still believe in Kinect and what it can do, but the games need to utilize it the way we all imagined when it was first introduced. Bring on a Star Wars game where I can actually have arguments with the people in that world.